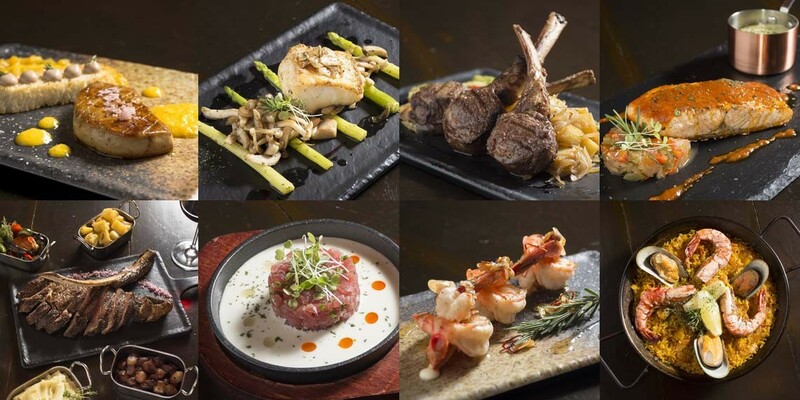 [Promotion] Tapas Vino restaurant - up to 50% discount on food ! Book your dinner tonight at Tapas Vino and take advantage of our exclusive offer; get up to 50% off your food bill when you reserve a table directly via our website. Limited seat so, be quick! This exclusive offer available from now until 30 June 2019 only. Our menu selection includes fine cheese and cold cuts, regional tapas, tasty nibbles and main courses ranging from fish to seafood and meats. Tapas Vino also offers an extensive wine list, Sangria and cocktails that go well with anything you order.